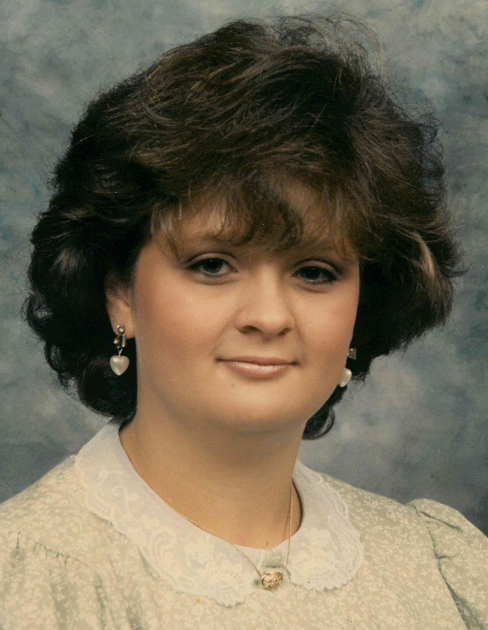 Pamela Kay Stepro, 47, of New Albany, Indiana, died Monday, May 28, 2018, at St. Vincent Salem Hospital in Salem, Indiana. She was born December 3, 1970 in Corydon, Indiana. She was formerly employed at Easy Cash Pawn in Corydon. She was preceded in death by her father, Carlton R. Stepro. Survivors include her mother and step father, Deloris Heishman Brown and Ricky Brown of New Albany. Funeral services will be at 2:00 p.m. Thursday, May 31, 2018, at Beanblossom-Cesar Funeral Home in Corydon. Rev. Steve McAfee will officiate. Burial will be in Hyland Cemetery near Mauckport, Indiana. Visitation will be after 10:00 a.m. Thursday at the funeral home.